Though it is quite spectacular..that was pretty much all I saw! You see, south america is a ridiculously big place, and since I had already spent all my ‘travel days’ in Cali, I could only stay 2 nights in Ecuador (1 in Quito and 1 in Cuenca). That’s the thing, no matter if its 2 weeks or 2 years travelling, you never feel like you have enough time to see it all! So when the travel survey asked me ‘what are some things that you didn’t get to do in Ecuador?’ Well.. the list just went on. So I guess ill just have to go back! I was lucky enough to cross paths again with my old room mate and talk in triple speed with her for three hours before continuing my four day journey south to Trujillo, Peru. It is almost inevitable when travelling, that you will come across a place that you just can’t seem to leave. Or simply don’t want to. Whether it’s the people, the culture or even just the feel of the place. For me, this was Cali. I went with the intention of staying a few days and quadrupled that. Admittedly, the graffiti is pretty cool! Though the city itself isn’t a wow factor; all the little shops have bars preventing people from entering so you have to request what you want and have it handed to you through the metal, BUT the salsa capital of the world is called that for a reason. first dance class in Cali. Beer is about the only drink you cannot get in a plastic bag, and after a couple salsa dancing is the norm. I had never been in a club or bar that all just started dancing together in an improvised routine until I got to Cali. If you aren’t dancing you are sleeping, or maybe doing yoga, or taking a salsa lesson, or watching one, or if you are game, making the one hour climb up to Las Tres Cruces. My friend Sita is an awesome dancer. This is during one of her lessons. I was very very close to staying. 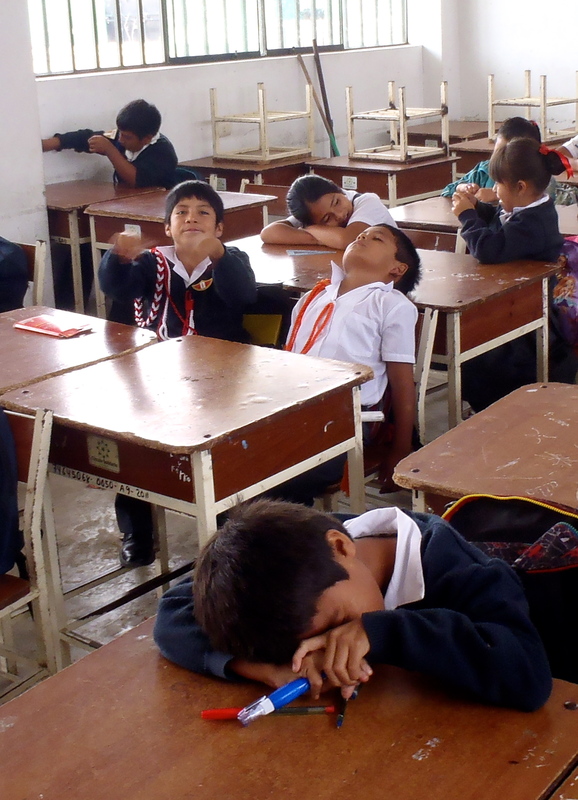 I sought out some potential school I could volunteer in but in the end, but the kiddies of Trujillo –Peru called. 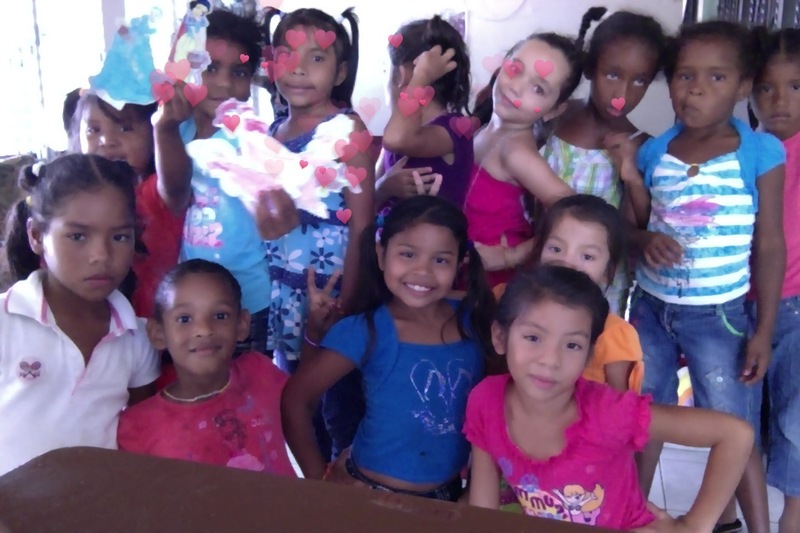 So I settled with learning about an amazing foundation called Escuela para la Vida which runs educational programs that are both environmentally and economically sustainable. I.e the whole school is made of bamboo! The foundation which provides a school for 200 children is run by germans, and they had it all pretty sorted out. So after helping them out with some translating (break out in sweat) it was time to move on. 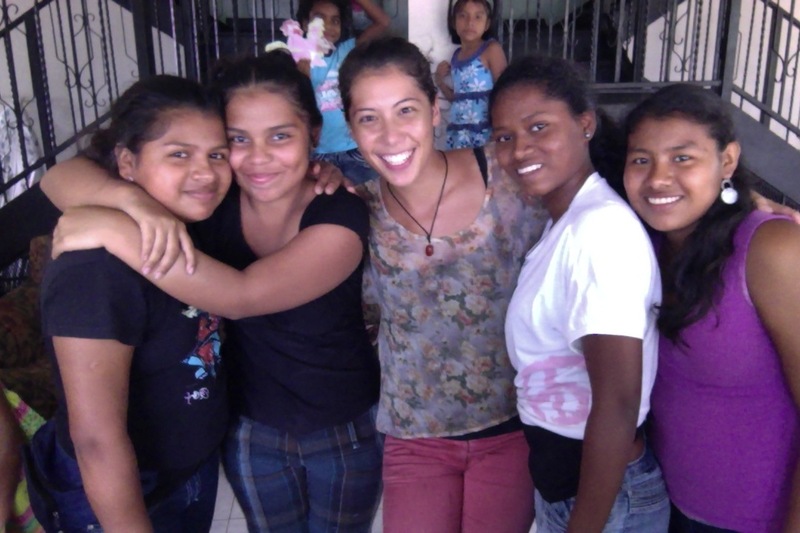 la Escuela para la Vida and one of the amazing architects, Greta. But not without ordering a pair of custom-made salsa shoes and booking a flight back! So I’ll see Cali again at the end of May with Jaz and laugh at him trying to dance. Also, a tip: if you want to feel happy, go and watch some Pacifico music (particularly Herencia). This was so much fun. A month of unpacked clothes, an apartment and a little routine faired well. But now its back to exploring. We walked up about a million stairs to get to Monzerate, a church that sits a top a mountain here in Bogotá, surrounded by Canadian pine trees and clouds. Some people go up on their hands and knees as a pilgrimage..
Botero is a very famous artist here who is still kicking at 80! I tend to think that you have to die in order for your art to be appreciated- not this guy, he’s got a whole museum! He makes all his paintings fat. I think travelling is like becoming a Botero model..
Botero.. more like but-tero. or bootay-ero. It was with this amazing group I braved a serious month of intensive teacher training. Throughout CELTA we saw many tears, a few breakdowns, sickness, drop outs, kick outs, stress outs, all-nighters, long dayers, hilarious input sessions, amazing teaching prac students and a whooolle lot of learning from our course tutors. But we got through and can now peruse the globe to teach English with a solid University of Cambridge Certificate in our back pockets! 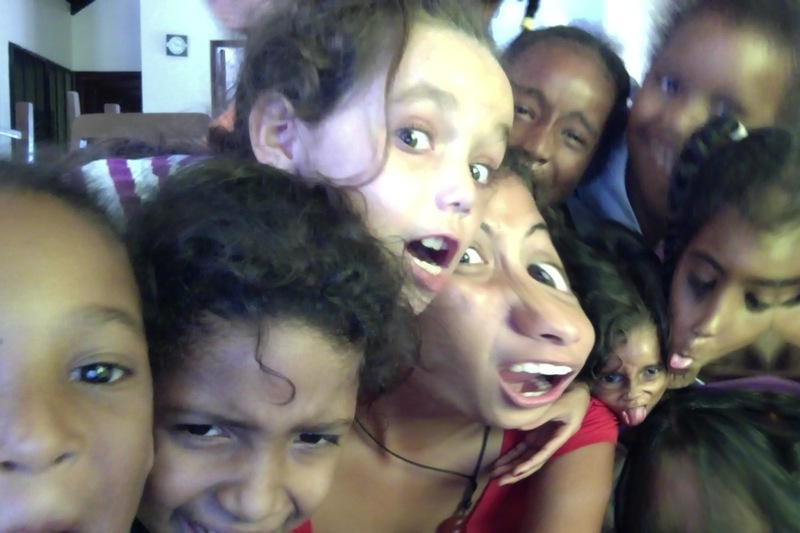 Take five girls between the ages of 5-9, one 6 year old boy, four 16 year-old girls, a bus driver (oh and his sister), la señora (and her daughter), a nun and me, and put them all in a half renovated house with one working tap inside and what do you get? My incredible experience at with Malambo Children’s Home. 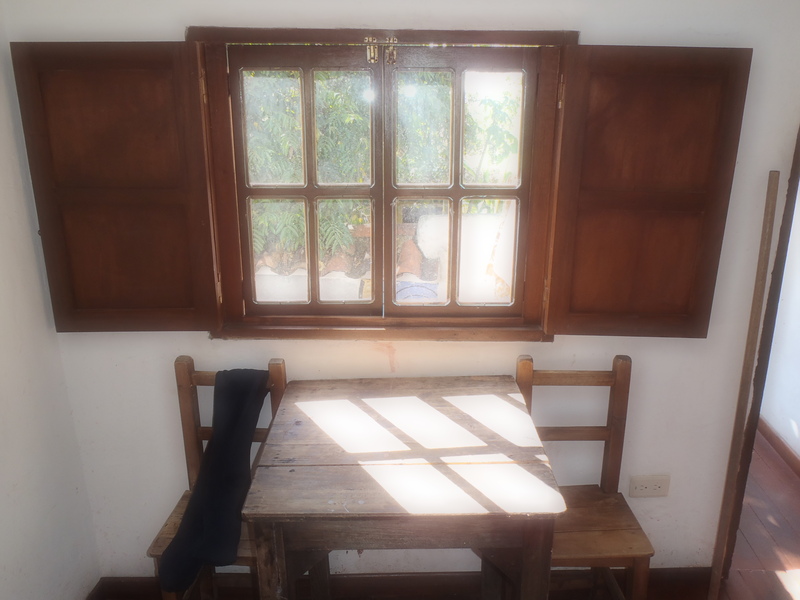 16 of us visited Agua Dulce on the Coast of Panama, to my great surprise the housing situation worked out! We took the girls to the river everyday to swim. I’ll always remember climbing the Tamarindo tree and throwing down fruit to a bunch of grinning girls with their arms stretched to the sky. We played guitar and danced and tried to learn some english. At times it seems like English is the answer to everything, but what they needed more than that was a little love. And, as Jaz lead me to realise, just as much as they needed some love, it was learning how to love that was missing (and if I’m being honest, a few good manners). We made it back to Panama City eventually, and our 5 girls became 13. During my time with the kids at Malambo, I met four very incredible teenagers. The four 16 year old girls needed just as much as the little ones did. They are basically all mothers of 13 girls and they are only 16 themselves. They cook for the girls, clean the house, shower them, do their hair and supervised them 24/7. I came to know Malambo as the place where nothing is yours. The girls would always be part of a mass, but needed individual recognition and love. I learned that your time becomes your time with them, your arms an extension of constant hugs, your seat always made for two, your food, drink, your sunglasses your towel, everything is for sharing. I couldn’t have shared it with a more amazing bunch. Thank god I met Nina. She was my first ever couch surfing host and I couldn’t have hoped for a better experience, she introduced me to the amazing kiddies of Malambo. 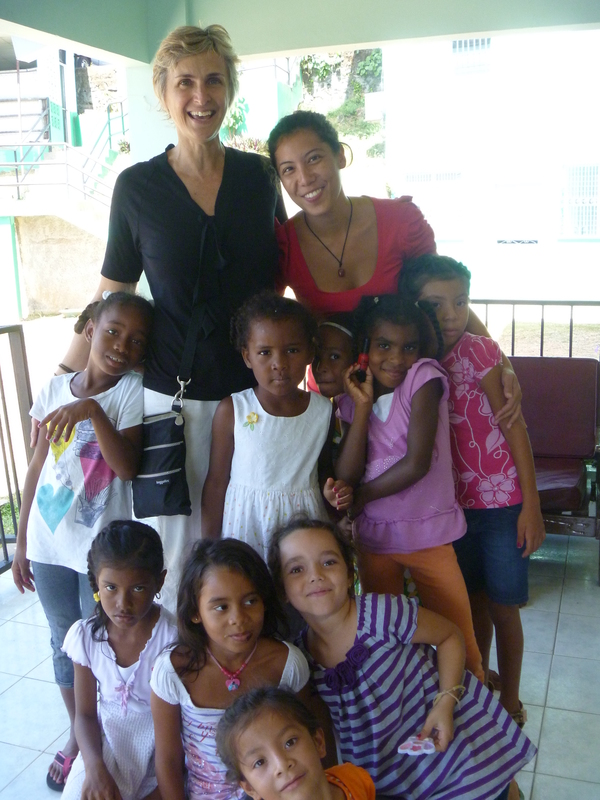 Nina volunteers at Malambo, which is a kids home 40 minutes of out Panama City. So I went along with her and asked the head nun if they needed a hand. It was the 5-9 year old girls who needed help with their English. So two days later I was back at Malambo amongst kids who are tougher that I ever have been. Their circumstances ranged from having a sick parent and a working parent, to having nobody at all. It is no doubt the people you meet who make your travel. The ones that blow you away, who you may never see again, and the ones that you know you will have to meet again somewhere along the way. Either way, people can change your thinking, open your eyes, hang on to your heart. More often than not on a travellers road, you know these people for such a brief amount of time, but the magic of the road means they can make the difference of a lifetime. Nina and I with Elizabeth, Anna, Elena, Dariana, Chelsea, Coco, Ashleigh, Nicole and Tatiana.